This app will help you build the best base for your Clash of Clans town hall village. Strong coc war base for war defense, Defensive trophy base and Strong hybrid base. 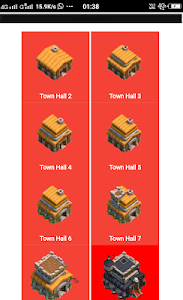 It contains Maps from Town Hall 1 to town hall 11 with three category War, Trophy and Hybrid. 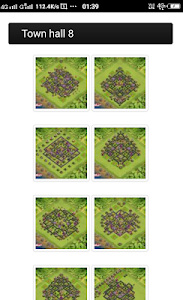 All bases are design as per new clash of clans 44x44 tiles layout. 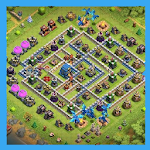 Similar to "layout for clash of clans"
Gems for Clash of Clans Prank!